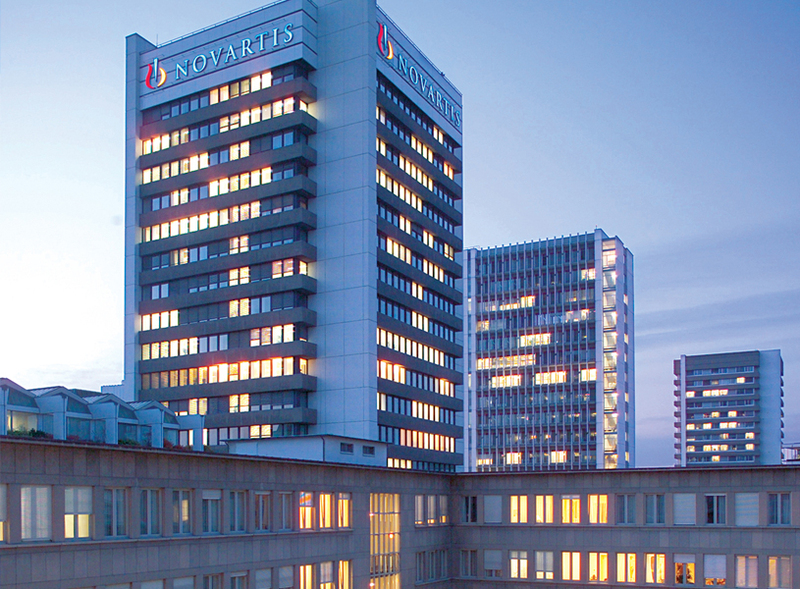 Switzerland-based Novartis announced today that it is acquiring Ziarco Group Limited, a private company in the dermatology space. No financial details were disclosed. Part of the deal includes Ziarco’s one-daily oral H4 receptor antagonist currently being developed for atopic dermatitis (AD), or eczema. ZPL389 is a potential first-in-class treatment for the disease. Particularly notable is increased interest in atopic dermatitis within the industry. Regeneron and Sanofi received priority review in late September for dupilumab, a potential blockbuster drug for atopic dermatitis. The PDUFA date is March 29, 2017. Dupilumab is an inhibitor of IL-4 and IL-13, which was supported by stellar Phase III trial results. Analysts have projected dupilumab as potentially generating annual sales of $2.5 billion to $5 billion. Other companies are also trying to edge into the market. Danish company LEO Pharma acquired the rights to AstraZeneca ’s tralokinumab earlier this year. AstraZeneca released Phase IIb data for the drug, which is an anti-IL-13 monoclonal antibody, in the first quarter of this year. Galderma Pharma acquired the rights to an anti-IL-31 receptor A monoclonal antibody from Roche 's Chugai Pharmaceuticals, but no data beyond Phase II has been released. In 2012, Ziarco entered into a deal with Pfizer for exclusive rights to commercialize a number of clinical, preclinical and research assets. The company was founded by Mike Yeadon, formerly vice president and chief scientific officer of Pfizer’s Allergy and Respiratory Research Unit, and three former Pfizer executives, Steve Liu, vice president and chief scientific officer, Lynn Purkins, vice president and head clinical development, and Arif Shivji, vice president and head development operations and business development. The H4antagonist program was one of the compounds Ziarco licensed from Pfizer. Pfizer Venture Investments was also one of the investors in the initial Series A financing.